Weight Gain Exercise | Crank It! Welcome to our Sports Nutrition Weight Gain section. Find valuable online nutrition advice such as diet tips, fitness guides, and general health information. Most of us find it pretty easy to gain weight. You just start eating junk food! Right? That’s the unhealthy, and unfortunately often the easiest, way to put on weight! If you want healthy weight gain however there is definitely a right way to go about doing it. Is Weight Gain Exercise Healthy? Surprisingly, given that so many people are trying to lose weight and get fit, weight gain is also a way of getting fit! In fact, putting on healthy weight is a sign of good health and a positive outlook on life. How? Healthy weight gain is usually associated with increasing muscle mass and this doesn’t happen by accident! Indeed, there is a definite art to doing it successfully. An art that involves eating and exercising correctly. Both of which are healthy! Gaining weight through building muscle mass requires utilizing specific types of weight gain exercises. The best exercises, particularly for those starting out, are fat burning and muscle-strengthening routines. These types of exercises use the additional calories you’re eating to build healthy, firm muscle rather than body fat and allow you to control how fast you burn off those calories. Here are a few tips to gain weight and build muscles. 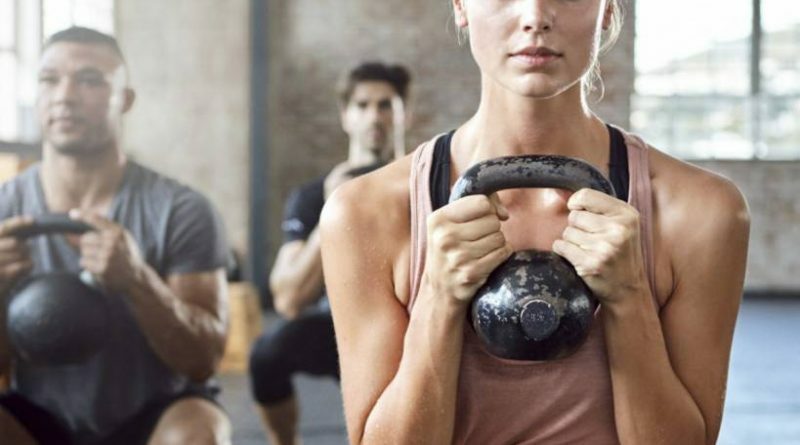 All of these bar weight lifting can be done without the expense of a gym membership and without having to purchase expense exercise equipment. Weight lifting however does involve some expense, either purchase of your own equipment or gym membership. You may find it easier to get the help of a trainer in these early stages at least to help you develop a fitness plan that suits your overall weight gain objectives. It’s important to then follow this plan and spend enough time exercising to achieve your target weight gain. It may be that you’ll start with 20 minutes of exercise daily and then build up to an hour or more as you get fitter. 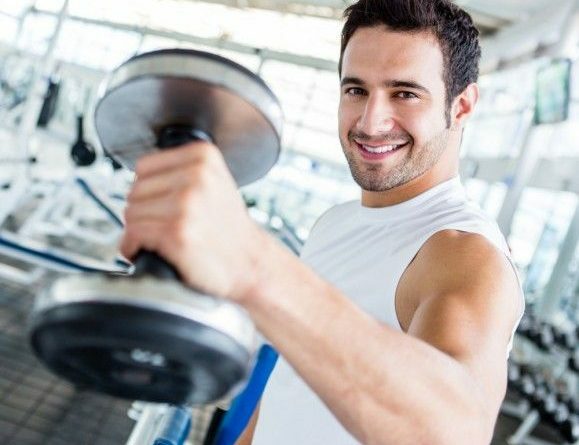 Or incorporate more weight training equipment into your routine like dumbbells or barbells. Don’t forget to allow your muscles recovery time after exercise. The second aspect of healthy weight gain is of course diet! A well balanced diet is essential because your body will require plenty of nutrients, vitamins and minerals to help sustain your workouts, and build healthy muscle. Remember, you’re burning up calories by exercising so you will need to increase your calorie intake accordingly to ensure you’re providing enough fuel. Otherwise, you’ll start losing weight instead but that’s a whole different topic! A good balanced diet and keeping track of your calorie intake is also essential if you want to retain your ideal weight once you’ve reached it! 1. Perform Your Drop Sets Once muscle fatigue begins to set in, continue with the exercise but utilize lower weights.